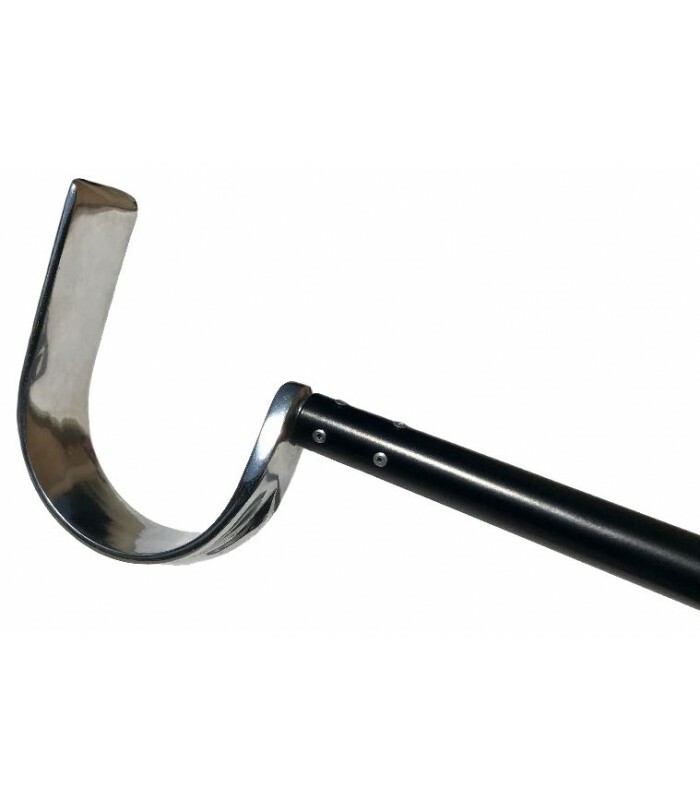 Lugarti’s Heavy Duty Snake Hooks are made with high quality stainless steel. 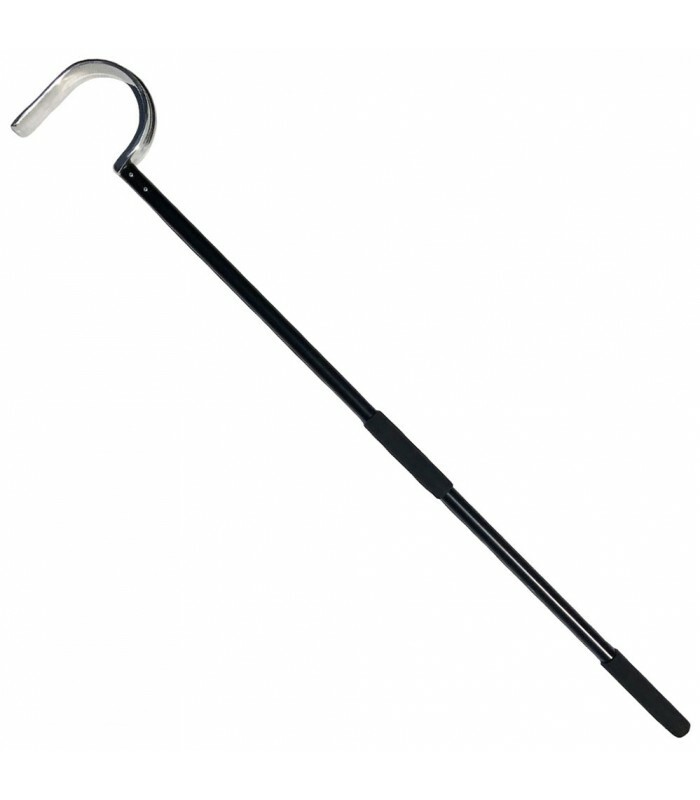 The shaft is powder coated with an extremely durable, super smooth finish, and the hook is solid, flattened steel with a high polished finish. 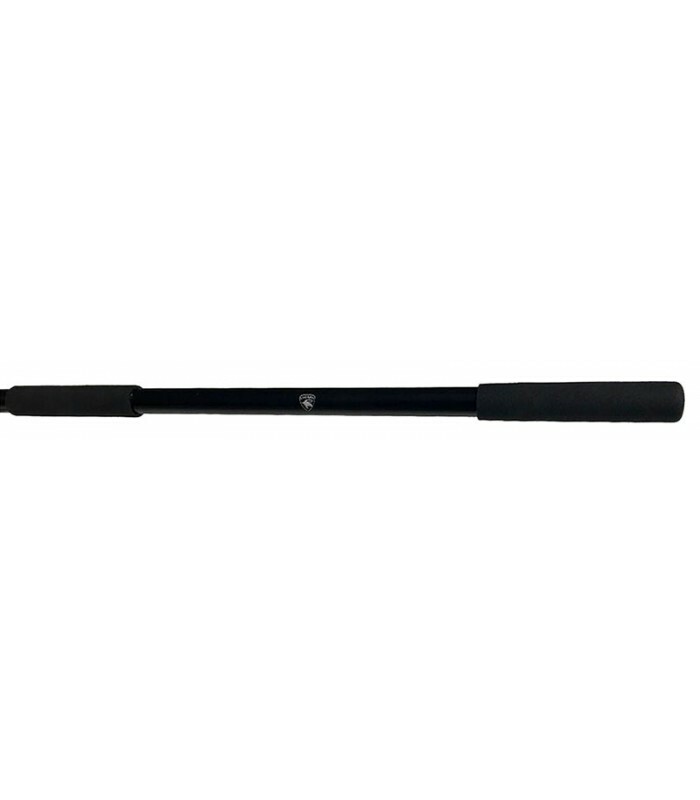 It also boasts two, dense foam handles for a comfortable grip. Designed for heavy-bodied snakes 15-35 lbs.